In the thick of politics the crucial issues of food and shelter are often lost. 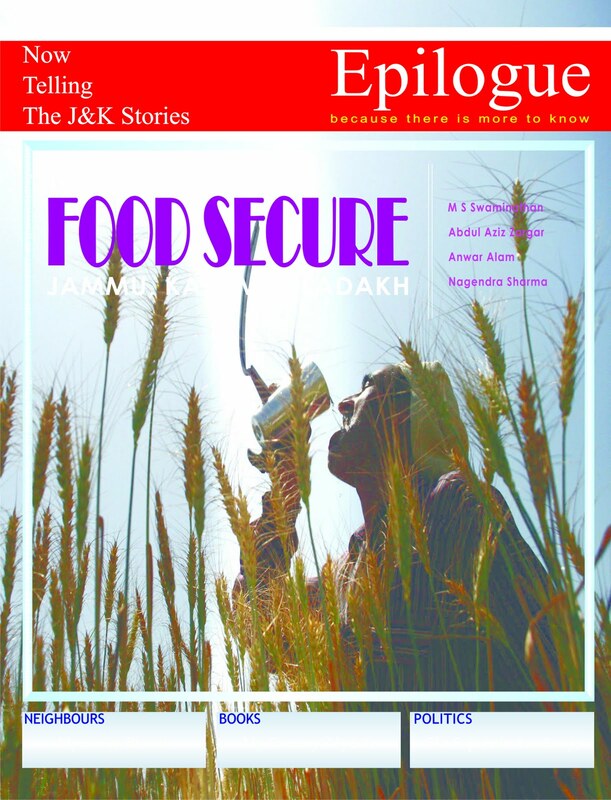 Our April 2008 issue dealt with the question of food security in Jammu and Kashmir and that perhaps the most comprehensive coverage of the subject. A lead essay by father of green revolution MS Swaminathan left hardly any thing to add. 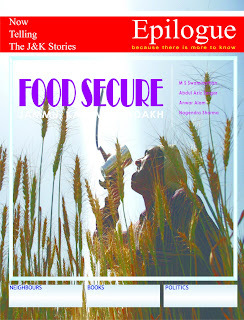 State Agriculture Minister gave the policy vision and Vice Chancellors of two Agriculture Universities in J&K made an elaborate account of research and technology in making Jammu and Kashmir food secure.